Are you tired of manually creating reinforcement cages for identical or similar hosts? 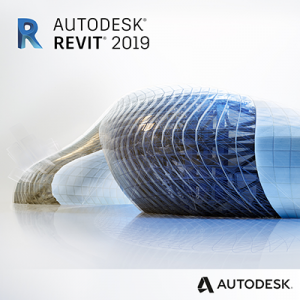 Take your productivity in Revit to the next level. 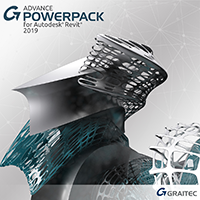 Advance BIM Designers 2019 comes with a new super-useful feature built to increase productivity and offer better control while working with reinforced elements in Revit. "The Reinforcement Cage" tool allows you to create templates and reuse reinforcement cages for identical or similar hosts. 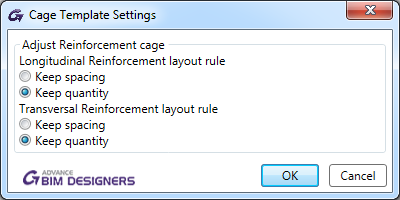 Before creating a new reinforcement cage from an existing template, the new feature allows you to decide how the adjustments of the cage in the template will be applied to the new hosts. The settings can be done separately for the longitudinal and transversal reinforcement. Once you set the parameters, it's done. 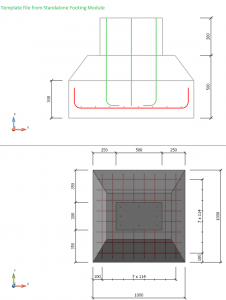 Flexibility and reusability are the strengths of the new version Advance BIM Designers. "Reinforcement Cage" is a new set of commands that offers you the possibility to save and reuse reinforcement cages from existing elements to newly defined hosts. The feature is using a template mechanism that allows you to create a library of templates for each structural element. Thus, you can forget about defining each time reinforcement assumptions for identical or similar hosts. 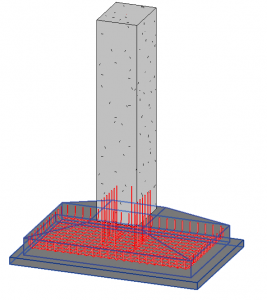 The main advantage is that when applying a reinforcement cage from a source structural element to one or more target structural elements, the mechanism automatically takes care of the necessary adjustments for the cage to fit the target element. If you like to build your own library of specific cage templates while you work on your Revit projects, keep in mind that all your customized libraries can be easily shared with your colleagues. 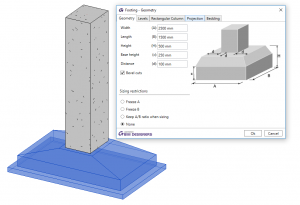 This first innovative version of this new feature supports reinforcement created by the BIM Designers modules for structural beams, structural columns and isolated footings. Upgrade your software without buying a new one. 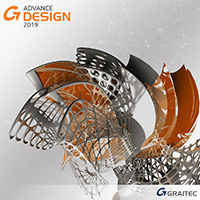 The brand-new features of Advance BIM Designers 2019 are available and fully functional on Revit*. 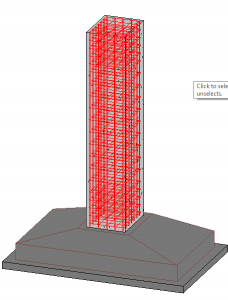 Also, the tool may be used in Revit within both packages, Rebar Detailing and also Rebar Design and Detailing. The templates can be easily created with BIM Designers 2019 in any of the three platforms on which Advance BIM Designers is available. You are not limited to Revit when creating a template. 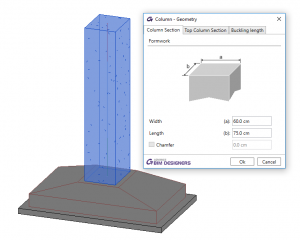 A platform neutral file can be saved from the standalone instance of BIM Designers or from the instance that runs on top of Advance Design and easily be loaded in Revit. 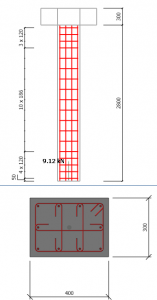 The cage template can have any configuration of bar quantities, spacing, diameters, types of links and hooks. The user can create the cage by calling the design functions available and further use it as it is, and also, he can additionally adjust certain details to his liking or build the cage from scratch using the post-processing dialogs. Thus, even after applying the cage in Revit, the information is fully compatible and editable using the Reinforcement post processing dialogs present in the BIM Designers addin. 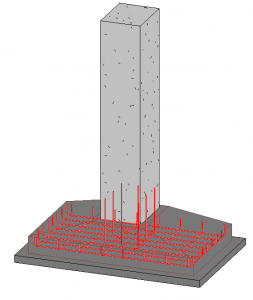 Another major advantage is that the command can be applied not only for the native Revit families of footings,columns and beams, but also for the ones proposed by BIM Designers, regardless of the localization and country selected for the content. The resulted cage may be adjusted separately for the longitudinal and transversal reinforcement. 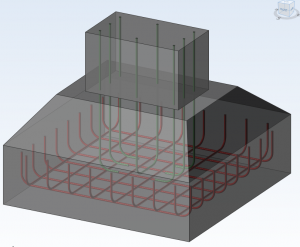 For both options you can choose to keep spacing or to keep quantity of reinforcement for target elements having different dimensions than the source. 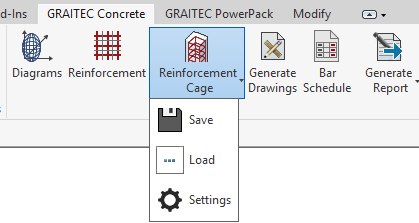 *Reinforcement cage is a feature of Advance BIM Designers and is available starting with version 2019. 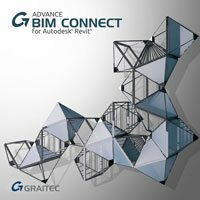 For this version Advance BIM Designers is fully functional on Revit® 2019 and Revit® 2018.